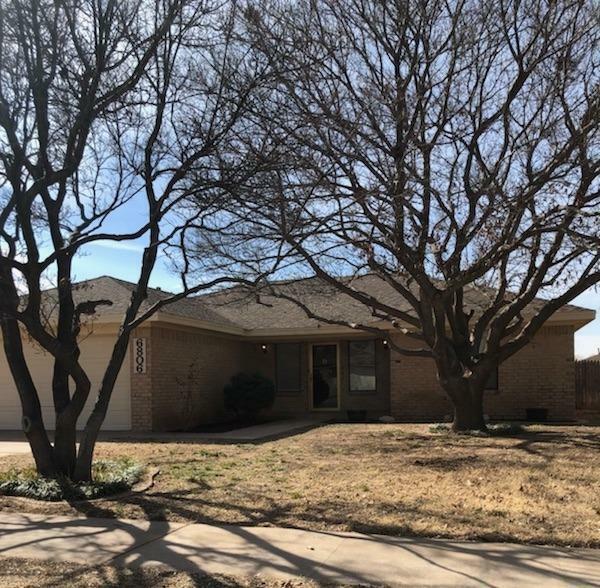 Great House in Frenship schools, 3-2-2- Nice large living area with fireplace, and Cute galley kitchen, with resent dishwasher and stove . Isolated master bed room , with resent paint and flooring in master bath. Nice yard and storage . priced to sell.